Discuss everything regarding projects or ventures on crowd-sourced funding platforms like Kickstarter, IndieGoGo and Goteo. Ladies and gentlemen, please look closer if you wish to see more fresh blood in our hobby! Veil of the Ages wrote: Many fantasy lovers are skeptical about wargames because of the money and time investment they usually require. This is why we developed "Veil of the Ages: The Breach". A starter set in a small box, with pre-assembled miniatures to paint, simple rules to learn, and at a low price tag. You will only need two miniatures and one page of rules to start playing. We created 5 scenarios that will help you learn the core mechanics of a skirmish, and that pave the way to a richer, more complex game system. Each scenario is so simple that its rules fit into a single gaming card. The perfect tool for stepping into a new hobby... or for sharing your passion with a new player! "Kamorko, you are crazy! That palace is full of elven guards!" 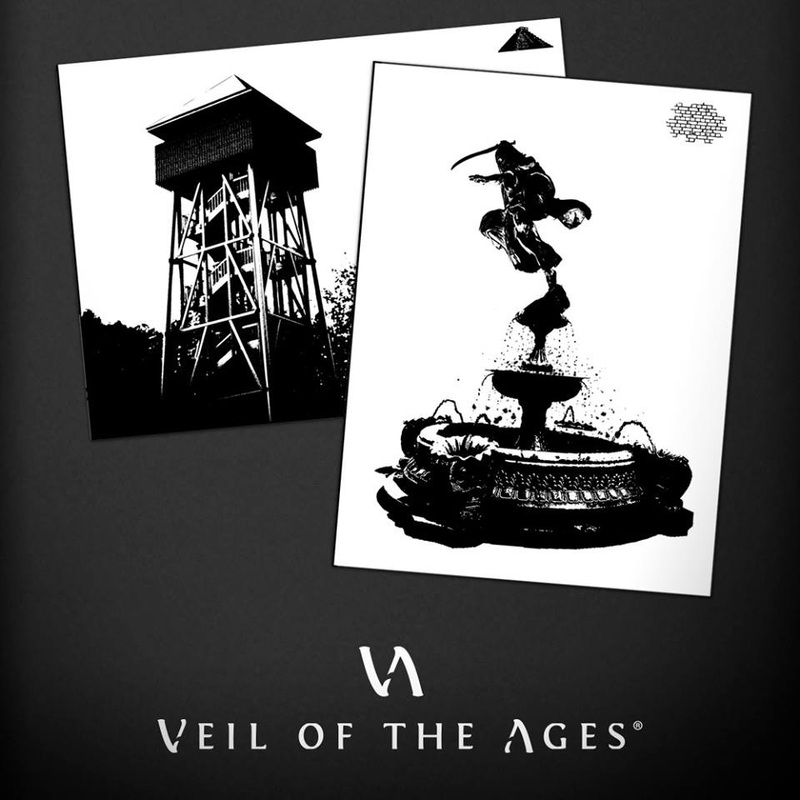 On top of this, Veil of the Ages will make available a free pen & paper version of the Breach, including bidimensional scenery. All you need is to download access to a printer! 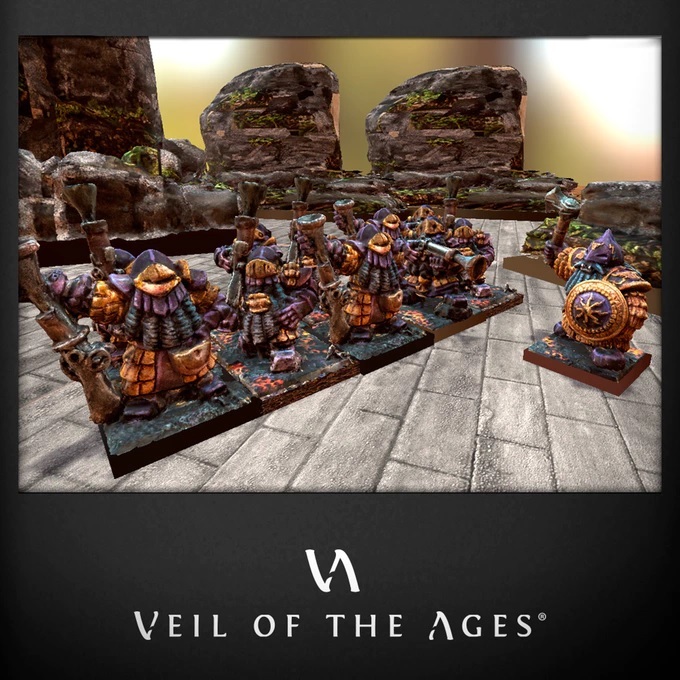 This is not all, however, for Veil of the Ages also aim to provide a free videogame expansion (for which you will need Tabletop Simulator, which is not supplied in the starter set). 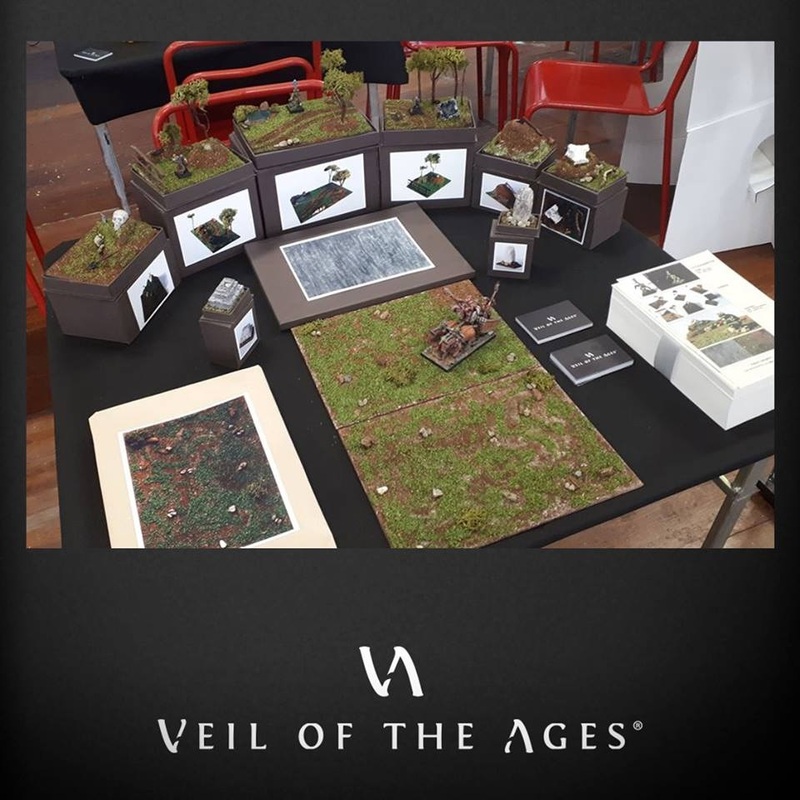 You can then emulate the tabletop experience, walk around the battlefield, look at miniatures from all angles, roll dice, and play against opponents from all over the world. 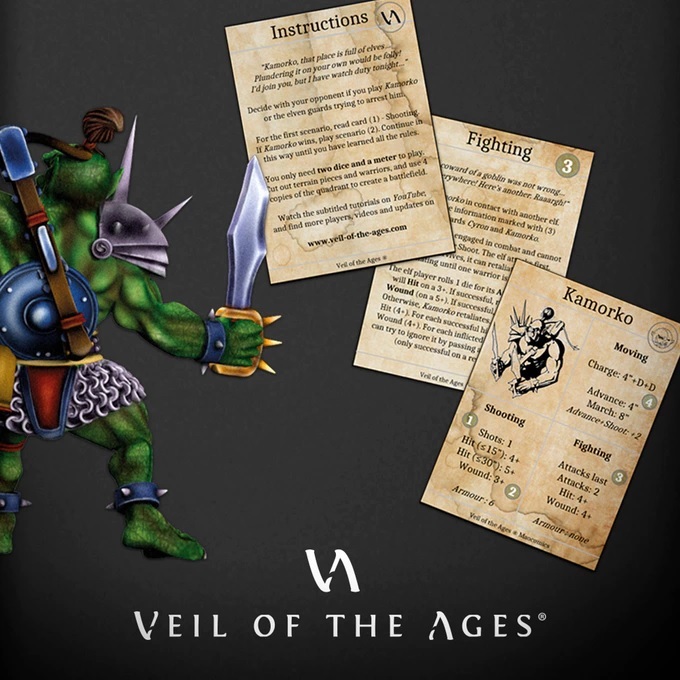 Furthermore, Veil of the Breach will produce free print-at-home supplements and paper miniatures for the community-driven wargame Ninth Age (T9A) and its Quickstarter for beginners. 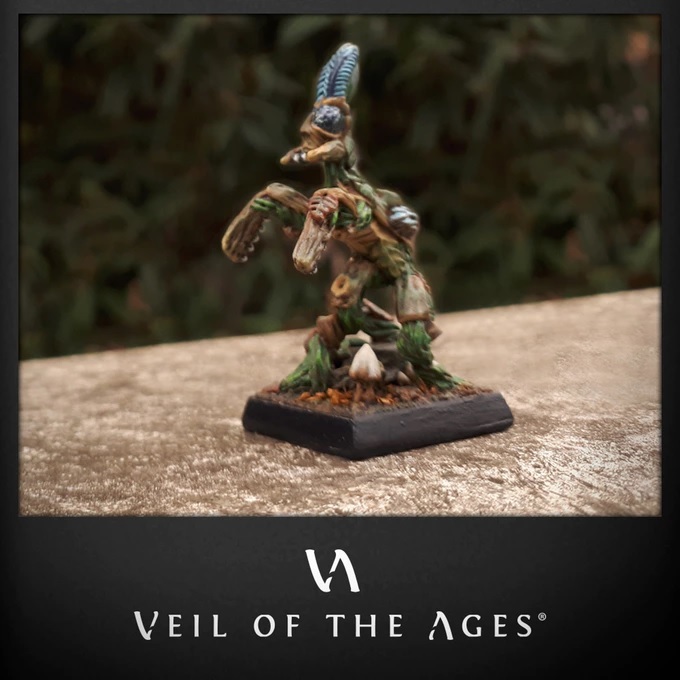 This community-driven spirit is embraced by Veil of the Ages in more than one fashion, because you, the community, will be able to influence which miniatures will be produced for future stretch-goals (soon to be added). 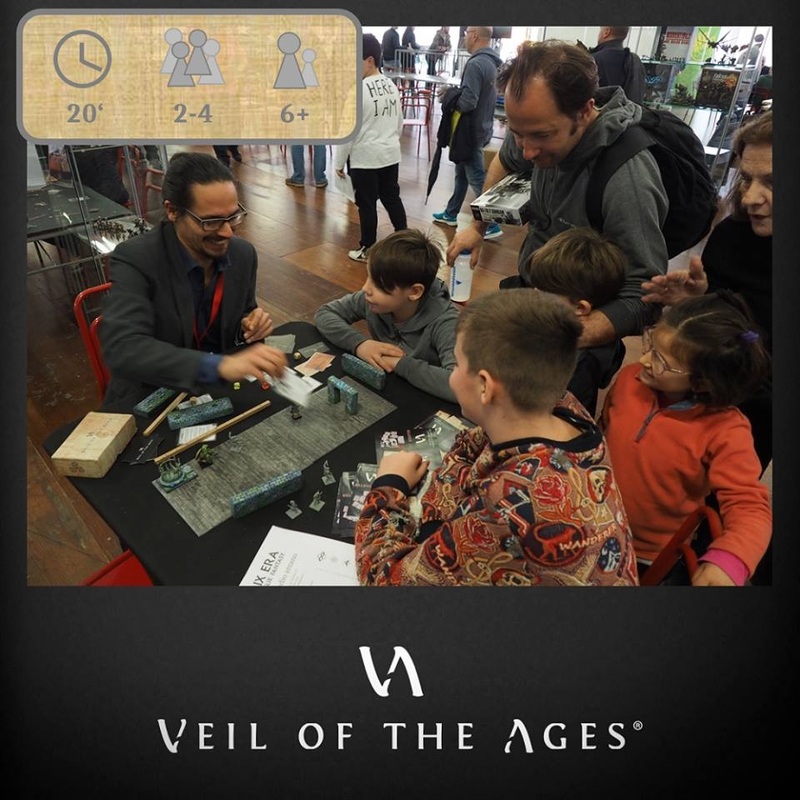 In short, Veil of the Ages: The Breach is entirely crafted for accessibility and to enable us to introduce new players with ease, regardless of their age. 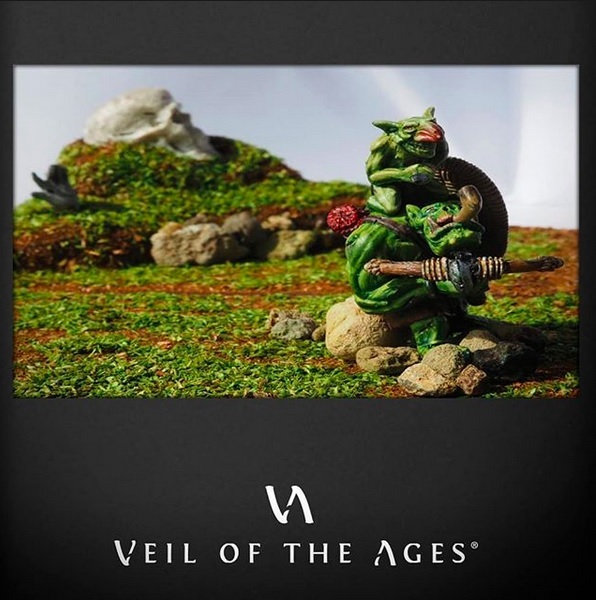 It has been carefully designed as the bwar entry point into fantasy wargaming that has ever been created, and our entire hobby niche (that we cherish) would benefit from seeing it succeed and make it into brick-and-mortar stores, and indeed into our own collection! 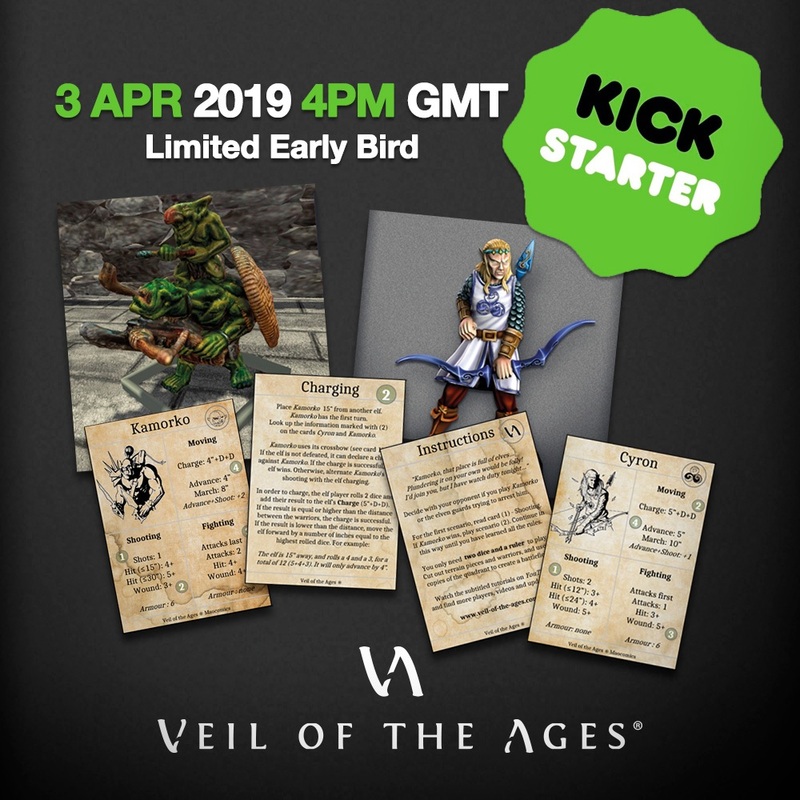 By being introduced via Veil of the Ages, new players will then be able to discover the myriad companies and tabletop wargames that cater to the fantasy collectors and players. 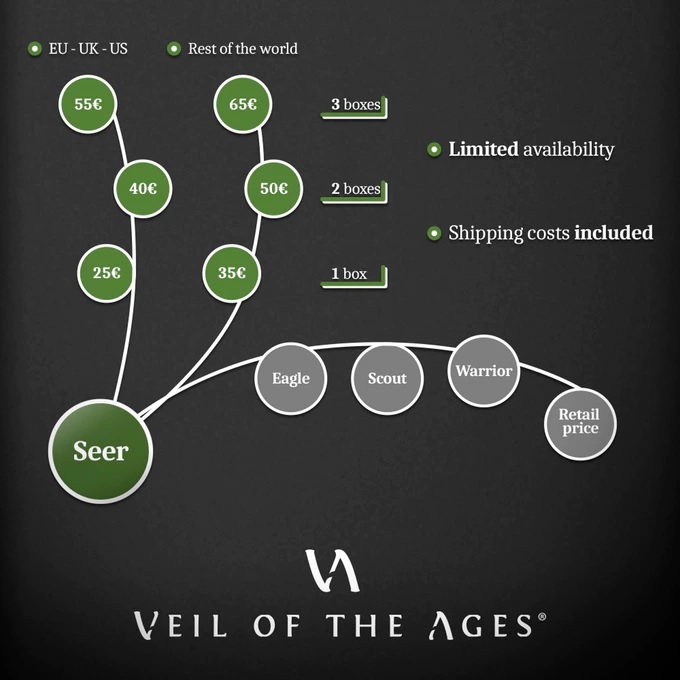 The Kickstarter for Veil of the Ages: The Breach is run in a way that reward early bird backers. Find out much more about this, and everything you'd like to know, by reading the Kickstarter description. 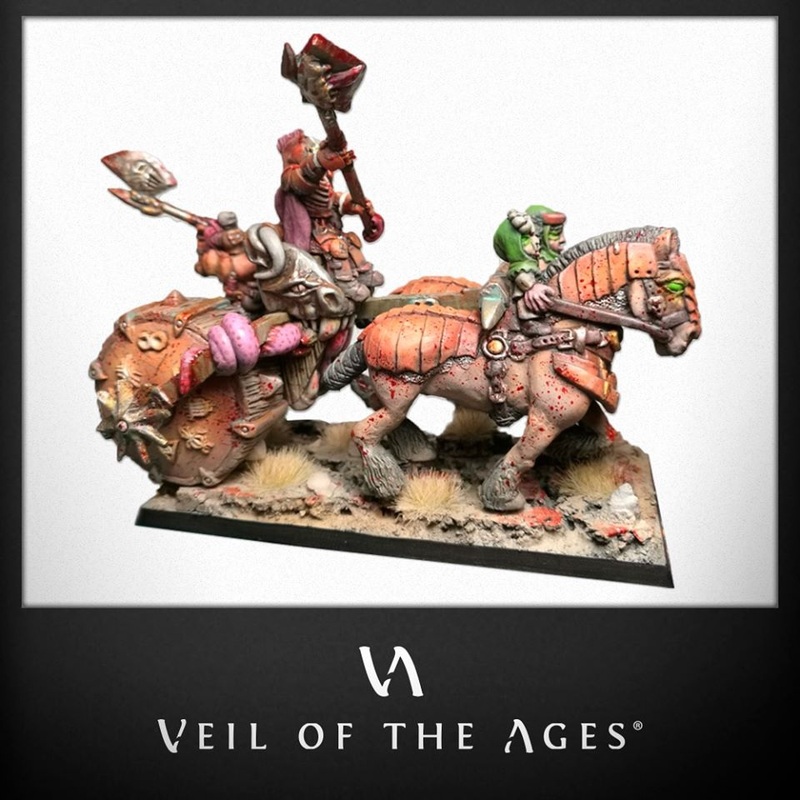 Francesco Cangemi and his crew at Veil of the Ages has worked dead hard to make this happen. Please consider backing this Kickstarter - into the Breach! - and support our whole hobby. Stay tuned for updates on newly revealed stretchgoals and suchlike! 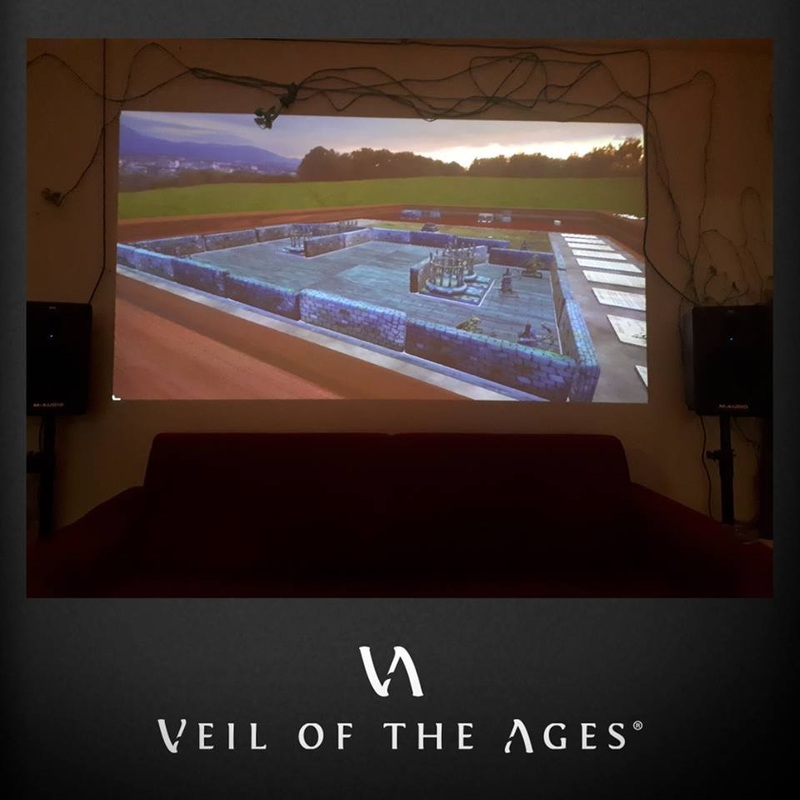 Veil of the Ages wrote: Here's a first look at our free 3D videogame expansion! Make sure you activate subtitles (available in english, italian, danish and several other languages). You can pledge for the starter set The Breach, the perfect tool for sharing your wargaming passion with friends and family (suitable from 6 years old). The set contains 2 miniatures and 9 playing cards, but more elements will be added as stretch goals are unlocked!